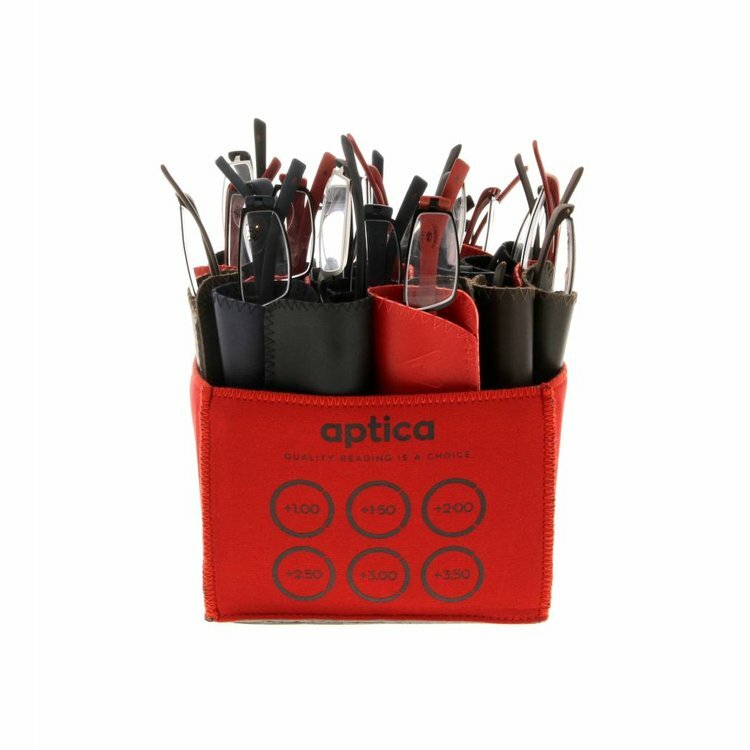 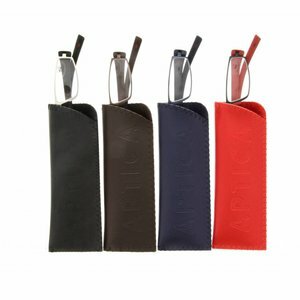 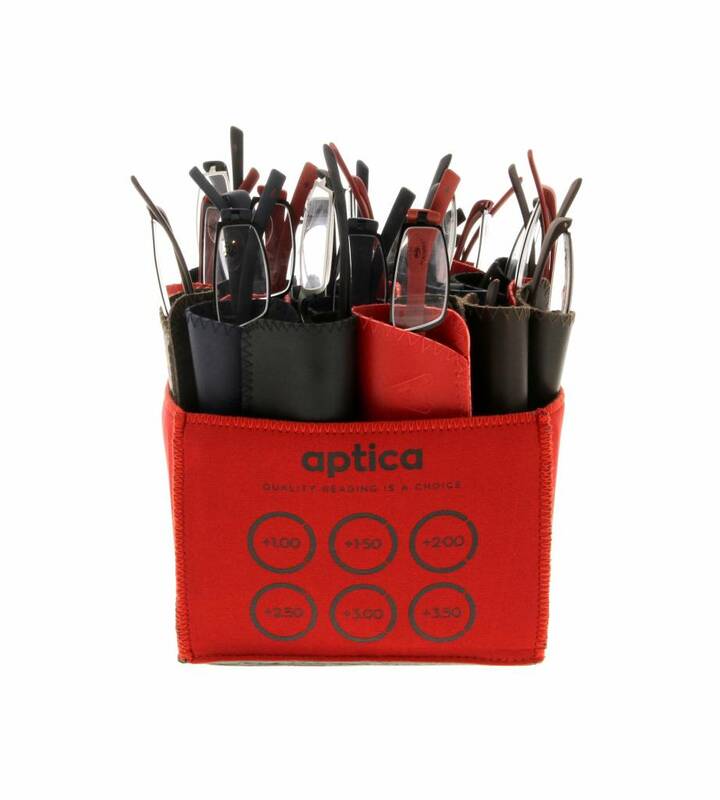 Aptica Design Set - 24 pcs - Aptica Luxopt nv. 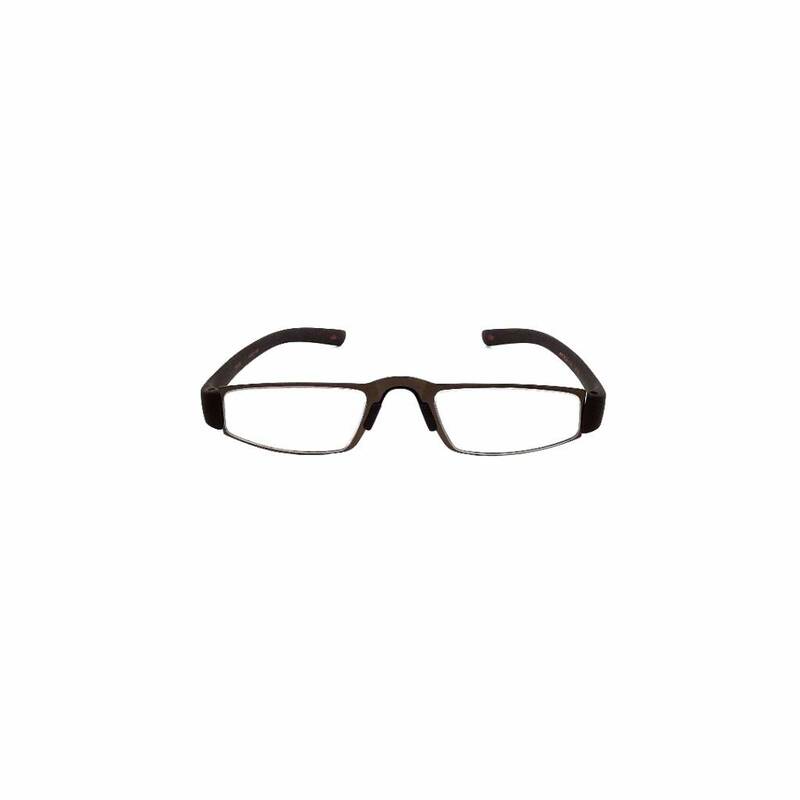 Design has different connotations in different fields. 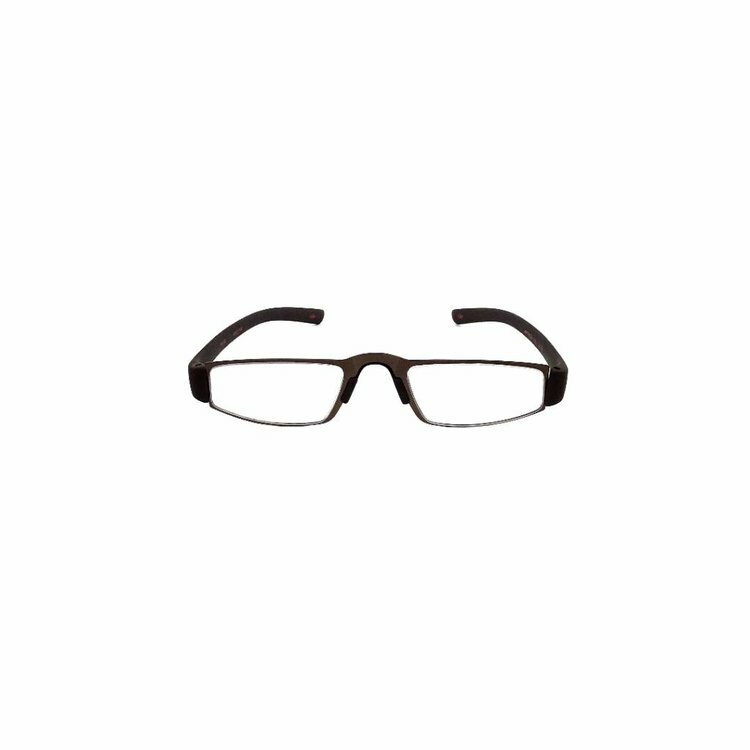 In some cases the direct construction of an object is also considered to be design. Another definition for design is a strategic approach for someone to achieve a unique expectation. It defines the specifications and how and what to do within legal, political, social, environmental, safety and economic constraints in achieving that objective. 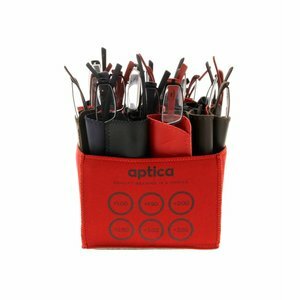 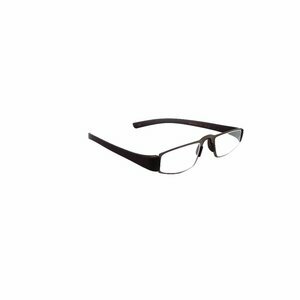 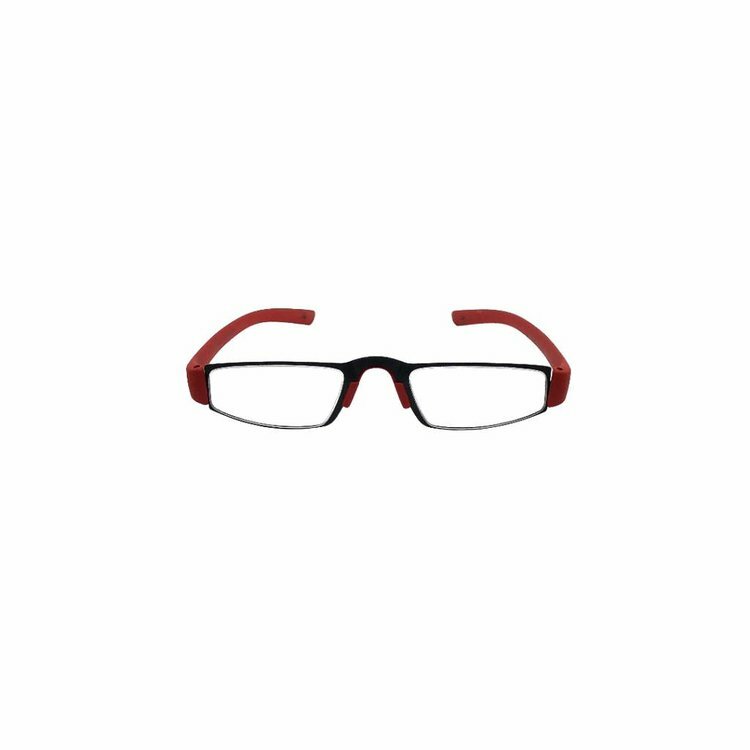 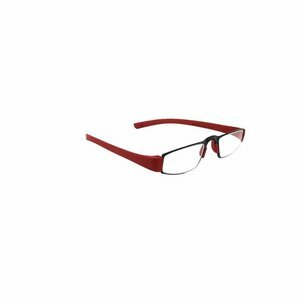 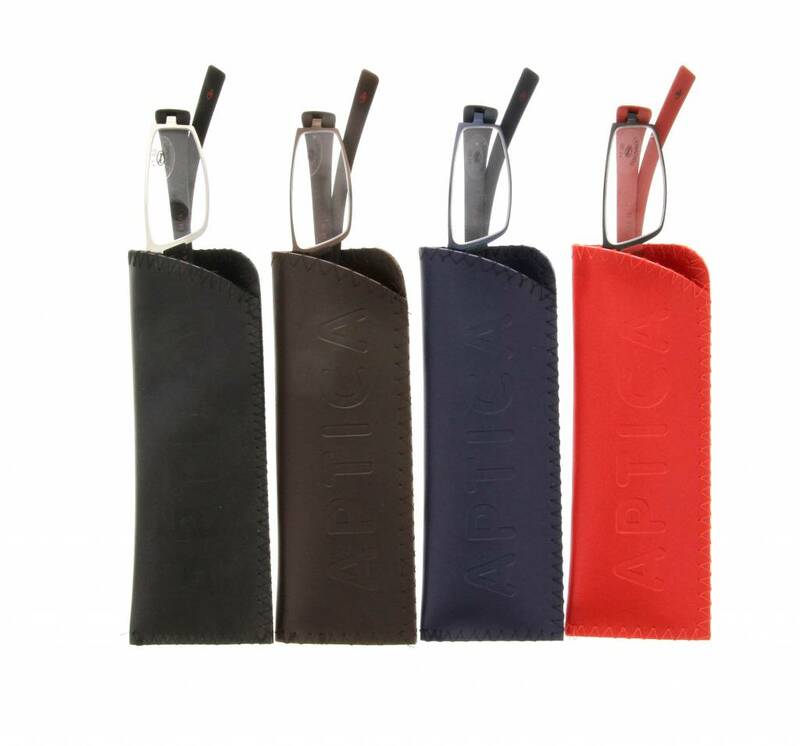 Aptica ready readers are designed for better reading. 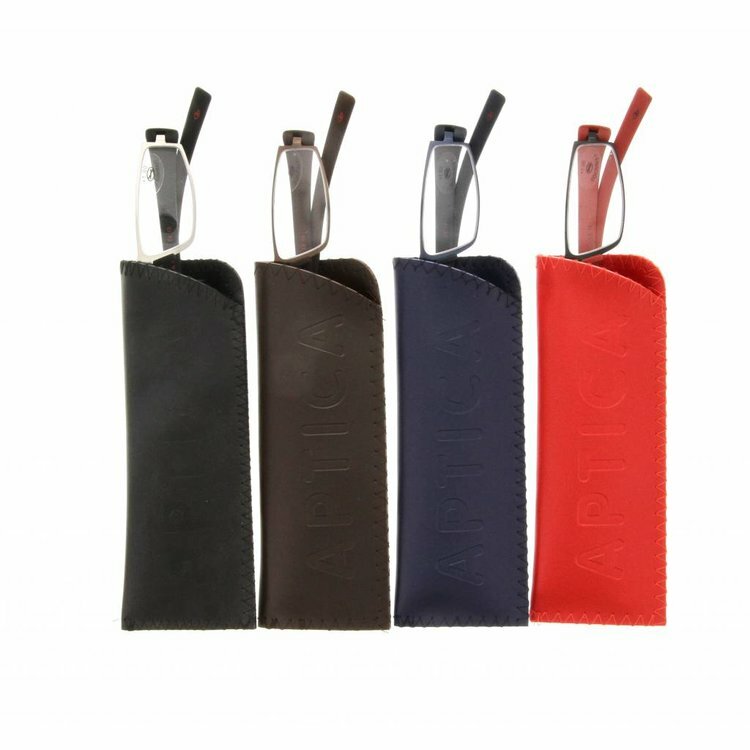 Enjoy our premium quality.